After more than a year-and-a-half, the final season of Game of Thrones is finally just days away. It’s been an epic wait for the last chapter in the saga of Westeros – so is the last installment is poised to be the biggest ever? “I would say so,” Carice Van Houten (Melisandre) told Collider on Tuesday when we asked her and Liam Cunningham to sum up the final season. 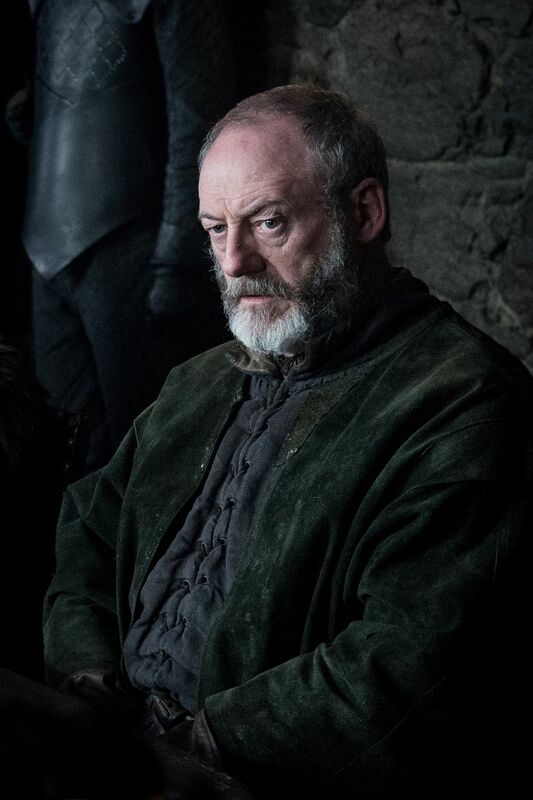 Cunningham, who plays everyone’s favorite Onion Knight – Davos Seaworth – did note that the cast hasn’t seen the new season, but they’ve read the scripts. Several the show’s stars have opened up in recent interviews about the now legendary table read, where they were all together (the one Kit Harington told Stephen Colbert he went into blind). 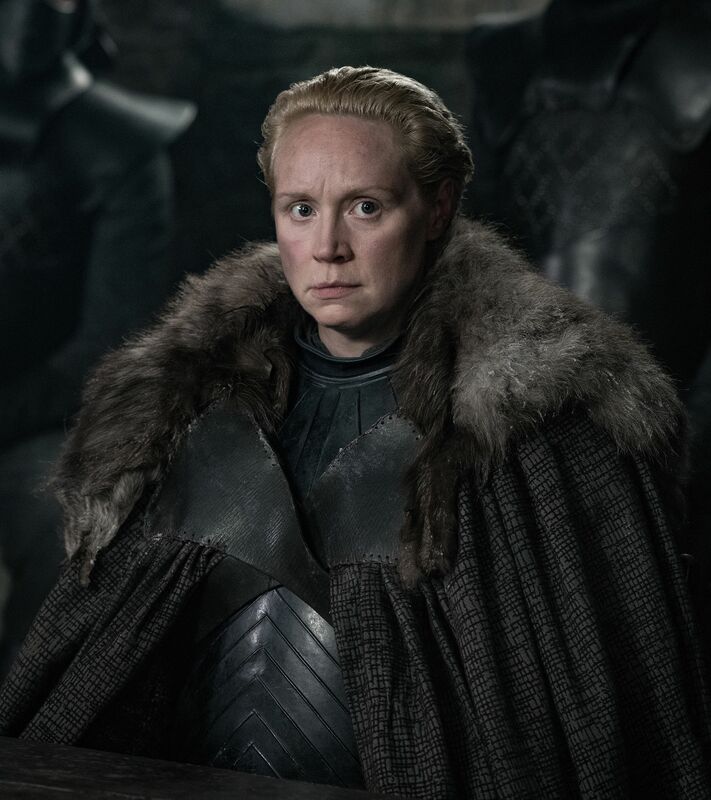 A few months ago, Gwendoline Christie, the portrayer of ever-honorable Brienne of Tarth, told E! 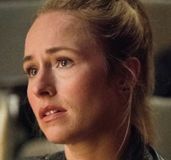 News we’d all “need therapy” as a teaser for the final season, and she expanded on the “why” when Collider spoke with her and Nikolaj Coster-Waldau. “Because this season has really outdone the others in all regards. I think that the production values and the way in which everyone was pushed is much further than anything they’ve ever done on the show before,” she said. 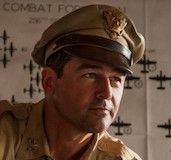 “The scale is so much bigger and I think that … it’s been something that’s united people across the globe where they have an experience with — whether it’s viewing, so they have a communal experience, it consists in person or online. And I think that our performances this season are so powerful that people will actually die when they watch them,” she jokingly added. “It was a throwaway statement. I mean I — it was something I said on a red carpet. I mean, I don’t really think that. I think that they’ll enjoy it,” she said. 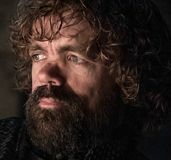 The cast has been very tight-lipped on plot details ahead of the show’s return, but we know this final run will finally include a battle with the Night King and his army, something EW reported on with some behind-the-scenes details. The trailer showed a number of our heroes gearing up for battle, including Ser Jorah. Dany’s redeemed knight ranks close to Jon Snow and Tormund Giantsbane in series-long fight counts, but how does this battle one compare to others in the show? 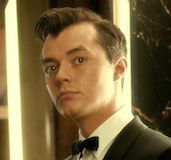 The results of the actors’ work will be seen across six episodes – the first two clock in under an hour, and the final four all are close to 80 minutes each. And on May 19th, it’s all over for good. 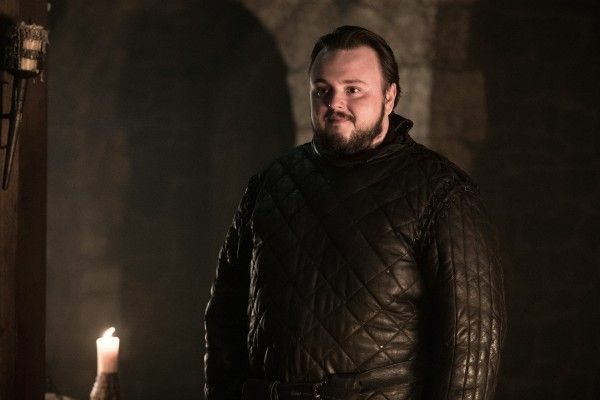 John Bradley, who plays Samwell Tarly/Sam The Slayer, shared how he’d like to see the show remembered. 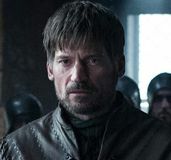 Asked if they’re feeling emotional or just ready to get the show on the air as they enter their final days of press for Game of Thrones’s final season, Isaac Hempstead Wright said, a “bit of both.” Conleth Hill (Lord Varys) is also waiting for May 20th, in particular. But one thing we did uncover about the final season? Varys – who famously got from Mereen to Dorne in record time on Game of Thrones – is a merman. “We’re confirming it here – Episode 3,” Isaac stated jokingly.